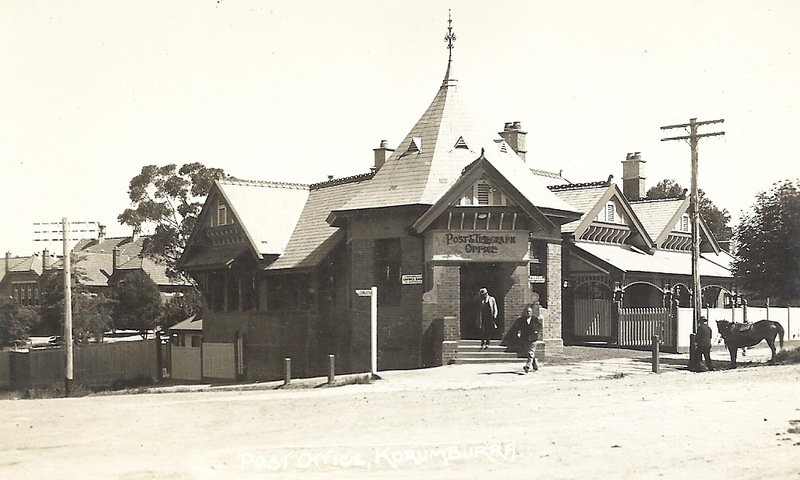 A fabulous roof on the Korumburra post office. 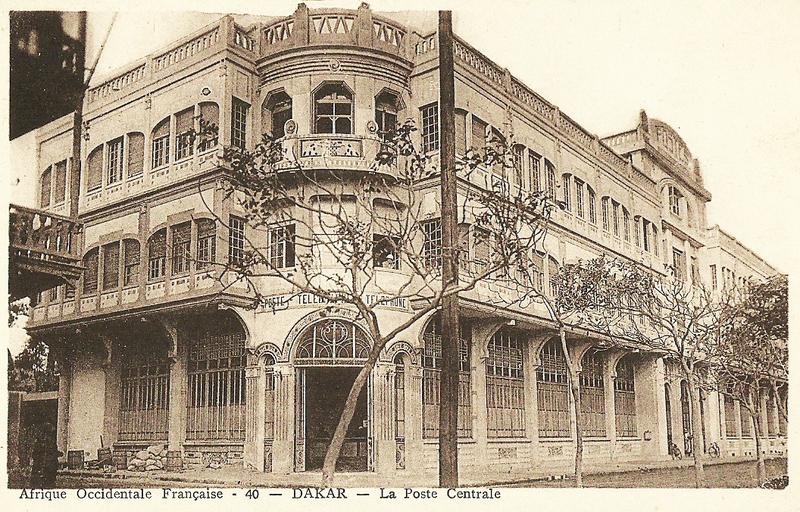 A trio of postcards of the post office in Dakar, Senegal, during the French colonial period. 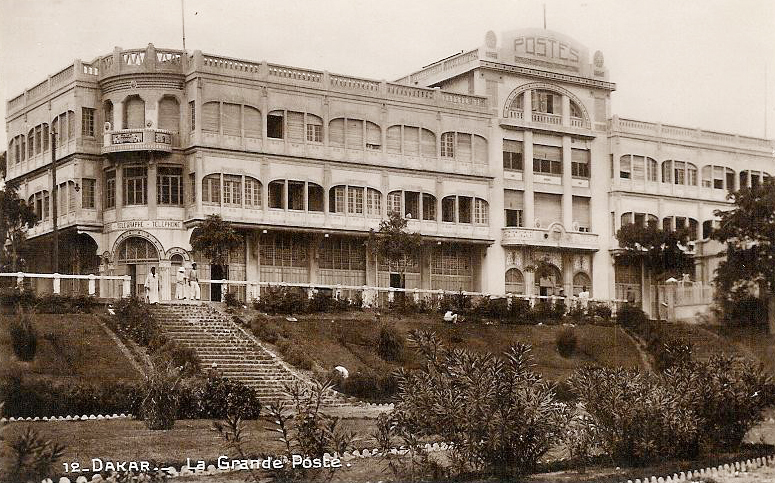 Love the balcony on the corner, and the elaborate “POSTES” on the arch. 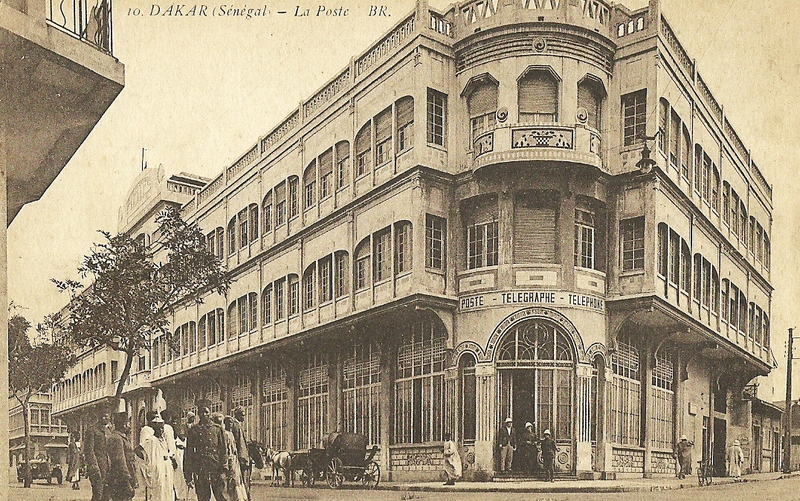 I love awnings, and post offices that are able to pack a large helping of grandeur into a small footprint. 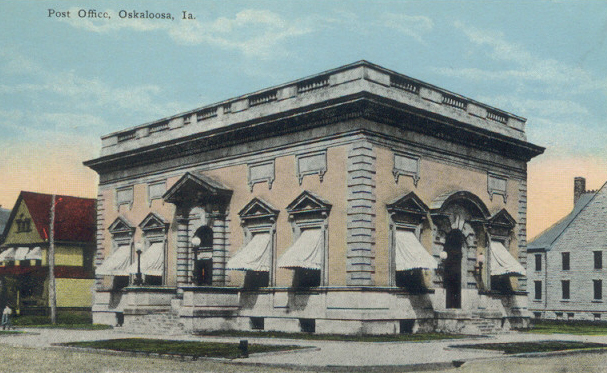 Hail to thee, Oskaloosa, Iowa. 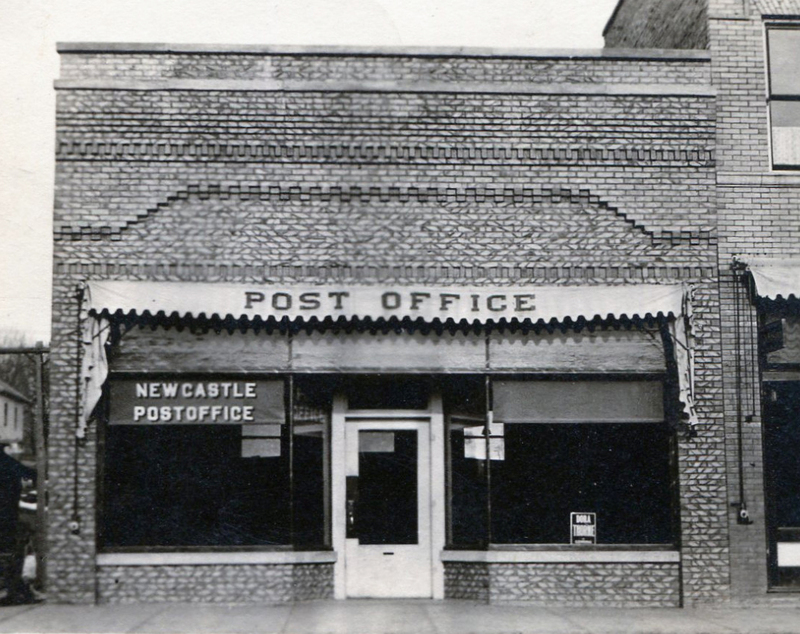 Even the elaborate brickwork cannot lift the frown from the features of this post office in Newcastle, Nebraska. 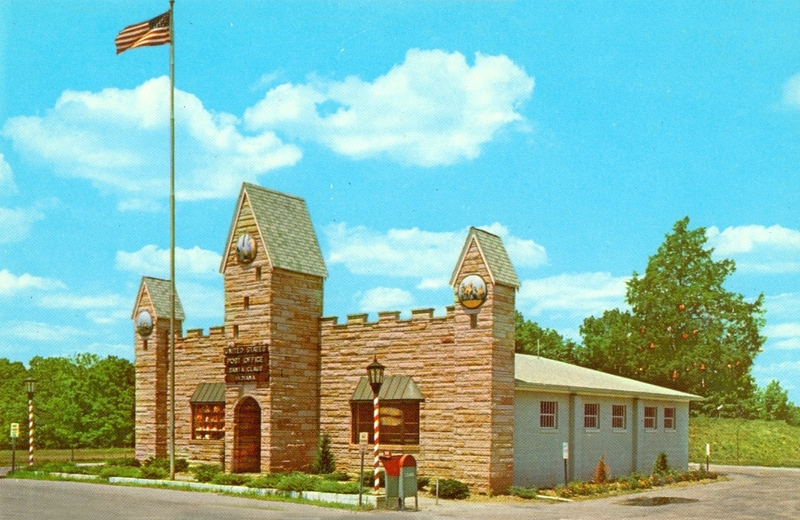 Now this is a facade, at the otherwise modest post office in Santa Claus, Indiana.